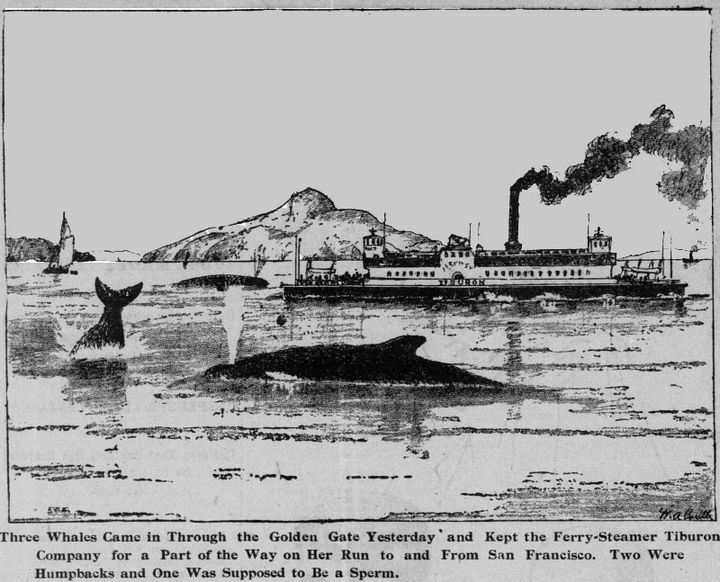 Popular drawings for the daily press c. 1890s, showing the entrance of several whales into the San Francisco Bay. 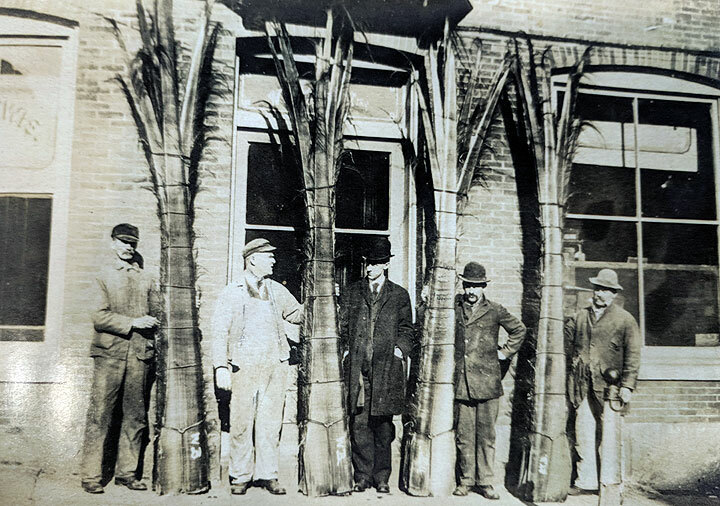 The Arctic Oil Works was established on Illinois between 17th and 16th Streets in 1883 to produce refined oils from seals, whales and elephant seals. 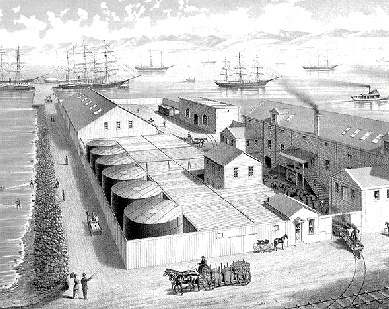 Not well-remembered today, the whale, along with elephant seals, walruses, and sea-lions, were the primary source of oil for illumination and lubrication for the burgeoning industrial revolution during the early decades of San Francisco’s urban growth. Electricity was still years away, and the petroleum oil industry didn’t really get going until the last decade of the 19th century. Arctic Oil Works T-shaped pier extending into bay. Steam schooner Point Arena and Governor Tilden in this image. “Black Ahab’s” adventures made him an Oakland hero and one of the most powerful men of color in California—but there’s a dark side to his story that’s rarely discussed. 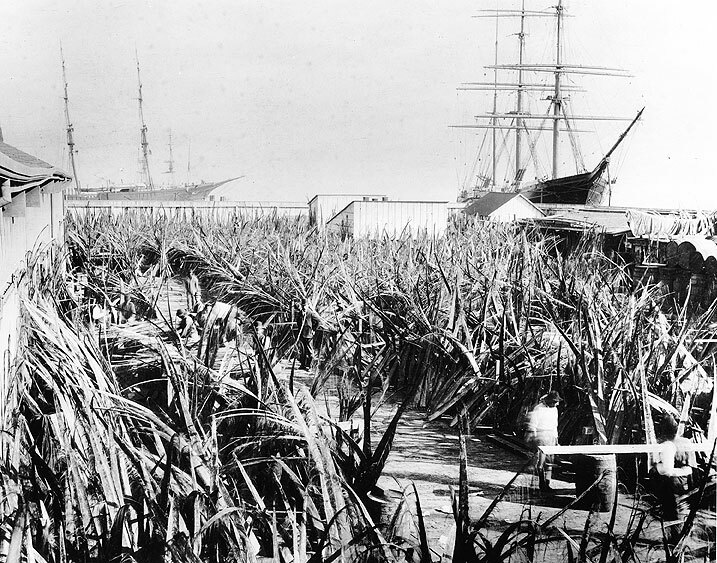 This episode weaves together histories of slavery, whaling and a flood of African American seamen into 19th century Bay Area to explore William Shorey’s rise to the top of a bloody, brutal industry. T-shaped Arctic Oil Works pier with Mission Rock at right. In 1890, baleen from the jaws of whales dries in the Arctic Oil Works yard. After drying it was cut into stays for corsets, collars and umbrellas, as well as for buggy whips. 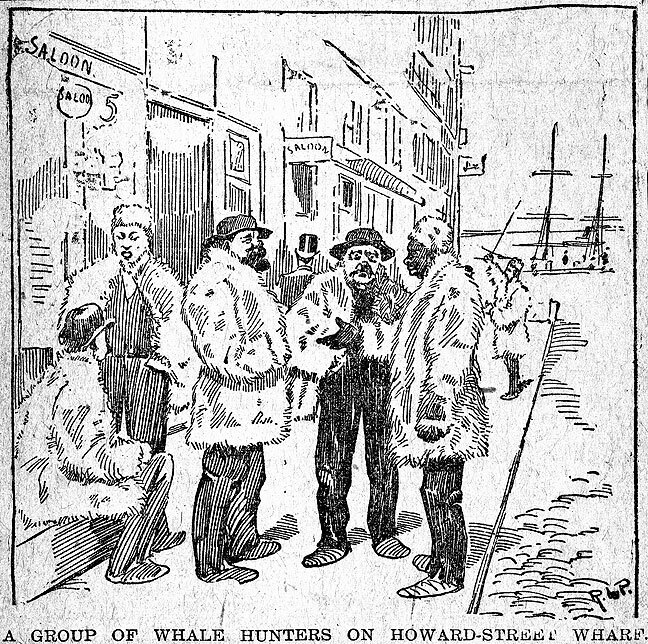 Whale hunters on the Howard Street wharf, north of the Arctic Oil Works, c. 1880s. Whalemen and dry baileens on San Francisco street, 1905. 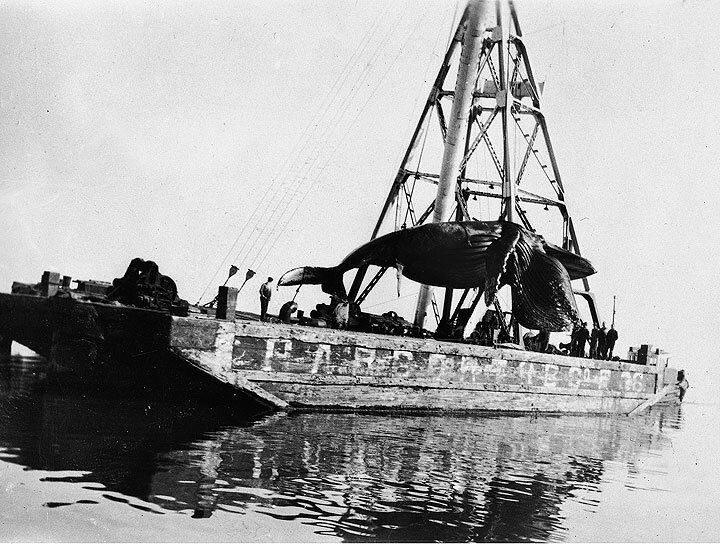 Whale Processed at Allen Seven Sons Plant, San Francisco. The bloody business of reducing complicated life forms into uncomplicated commodities was mostly accomplished at sea, but sometimes the whales were dragged into the bay relatively intact for processing.